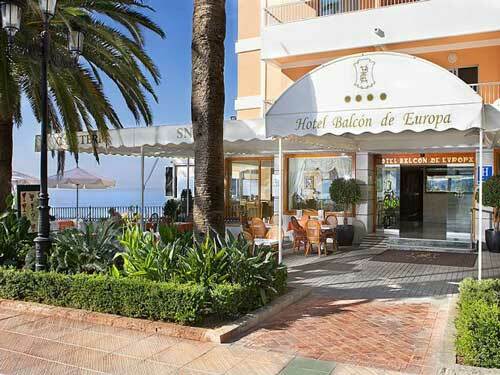 The Hotel Balcon de Europa is in a fantastic location, built into the cliffs above the beach on the famous Balcon de Europa itself. 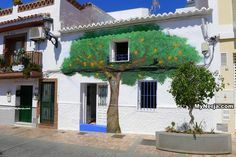 Everything in the town is a short walk away, including the bars, restaurants and shops of the old town centre. 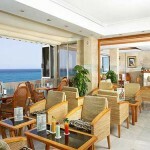 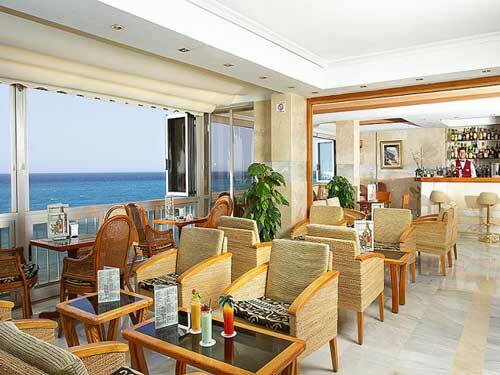 The entrance to the hotel is on the sixth floor, from the Balcon de Europa promenade with lift access down to the beach. 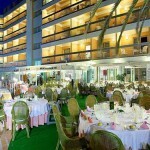 Both the pool, jacuzzi and dining rooms have panoramic views over the mediterranean coastline. 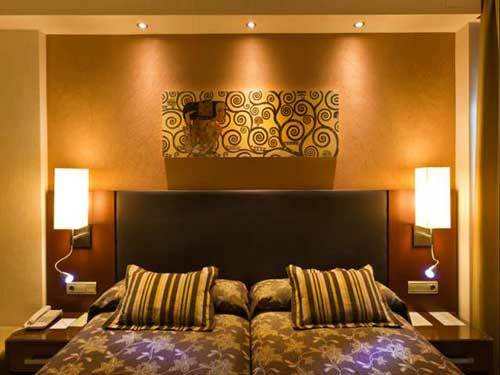 To instantly check room prices and availability enter your dates below. 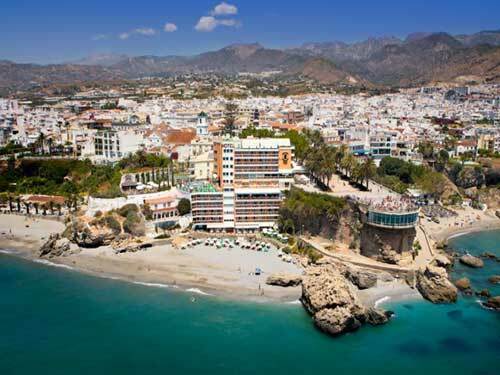 The Hotel Balcon de Europa has to be one of the best places to stay in Nerja, as on the face of it it has everything, inlcuding a lift to the beach and a rooftop swimming pool and jacuzzi spa that overlooks the mediterranean. 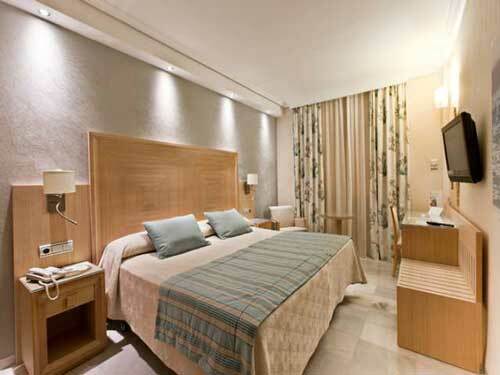 If you are driving to the hotel, don't make the mistake of following your sat nav as it is in a pedestrianised area. 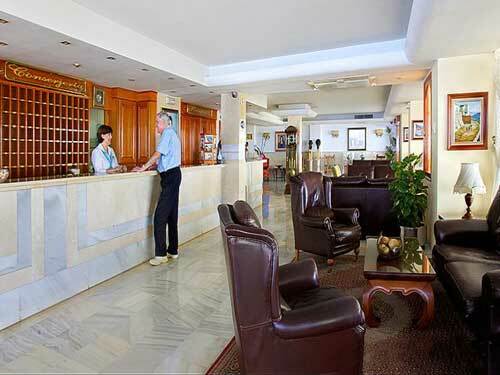 The nearest public car park is nearby on Calle Cruz (underneath Plaza Espana) - and the hotel porters will help you with your luggage if needed. 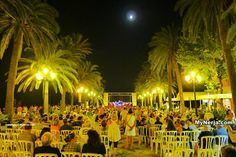 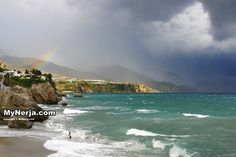 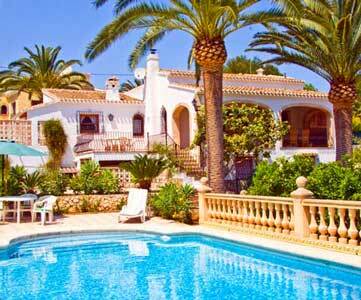 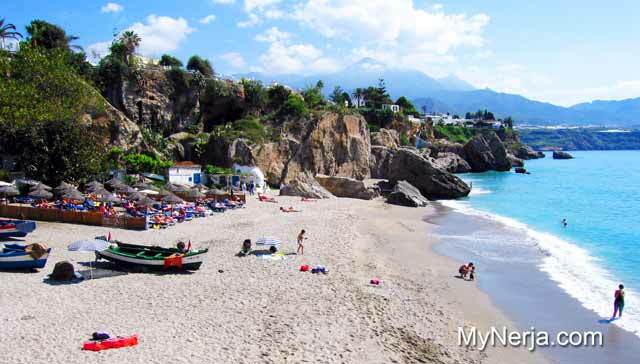 Otherwise just take a taxi from the airport as everything in Nerja is within walking distance of the hotel. 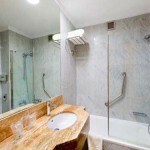 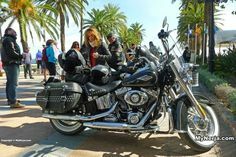 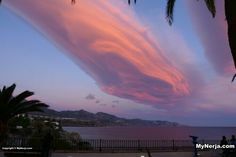 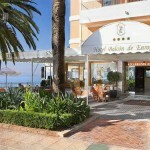 If you have visited Hotel Balcon De Europa Nerja you can leave a comment and star rating at the bottom of this page. 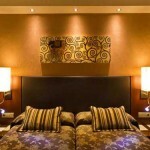 Posted in Hotel, Hotels, by GingerHound on Tuesday 20th of March 2012. 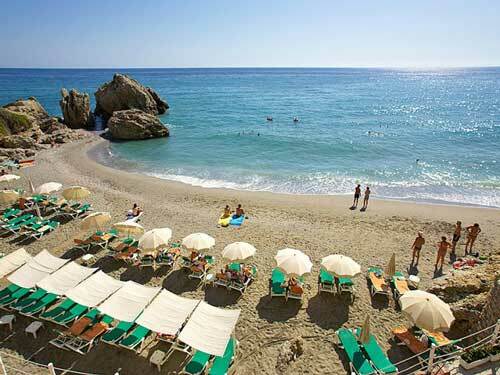 If you have visited Hotel Balcon De Europa Nerja please rate it now by clicking on the stars below, then leave your comment using the form at the bottom. 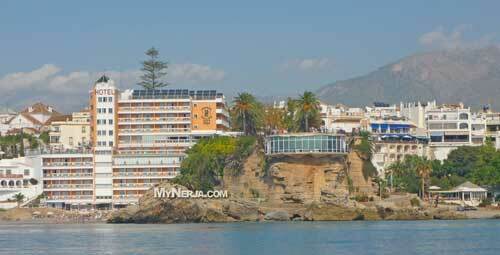 The Hotel Balcon de Europa has to be one of the best places to stay in Nerja, as on the face of it it has everything, inlcuding a lift to the beach and a rooftop swimming pool and jacuzzi spa that overlooks the mediterranean. 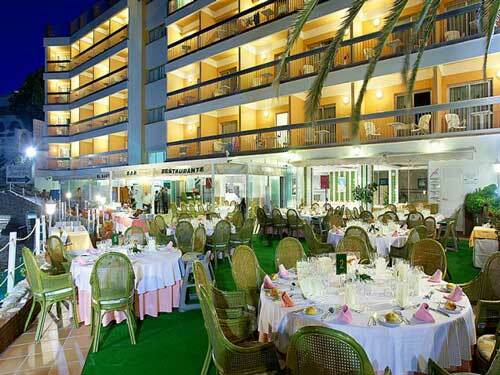 If you are driving to the hotel, don’t make the mistake of following your sat nav as it is in a pedestrianised area. 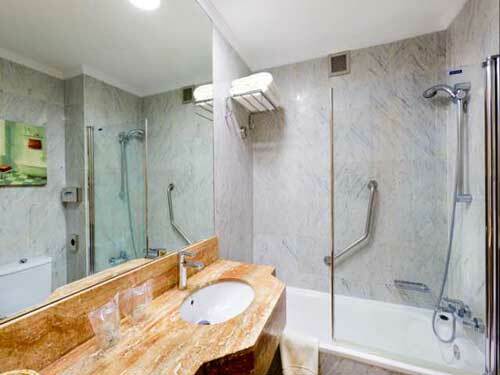 The nearest public car park is nearby on Calle Cruz (underneath Plaza Espana) – and the hotel porters will help you with your luggage if needed. 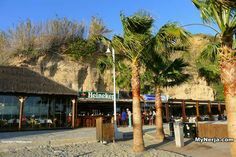 Otherwise just take a taxi from the airport as everything in Nerja is within walking distance of the hotel.